Since 2012, Copenhagen Panna House has created a buzz around street football in Denmark that was previously nonexistent. Through its extensive work with Danish youth and successful social media campaigns, CPH has turned Denmark into a street football powerhouse in a few short years. At last June’s European Street Festival, Denmark took home the triple crown, winning first prize in the freestyle, 4v4, and 1v1 competitions. A few weeks later at the Freestival Games in Poland, the Danes won the 3v3 street tournament. This was not just some coincidence. 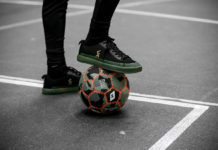 The street football culture in Denmark has rapidly grown in recent years, and a lot of it has to do with Copenhagen Panna House, an organization that lives and breathes street football. 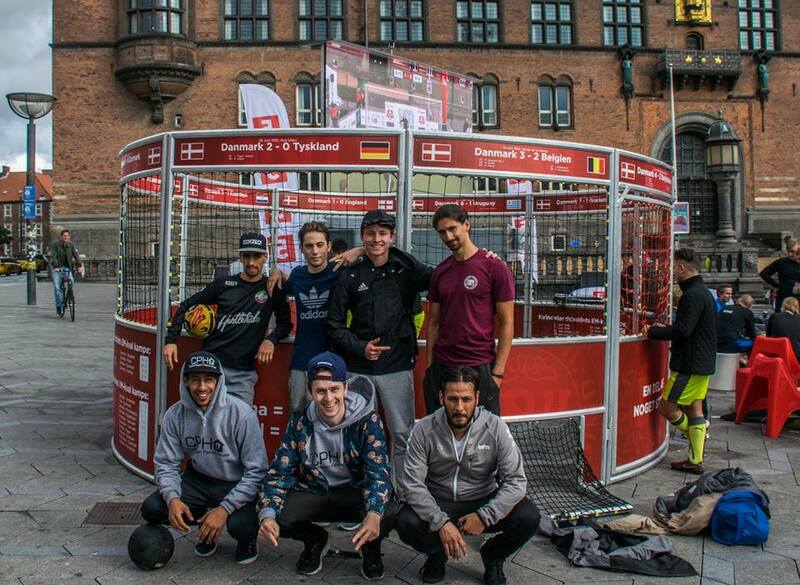 The CPH squad won the European Street Festival 4v4 world tournament, and CPH co-founders Amin Benmoumou and Suell “Gypsy” Osmani won first and second place, respectively, in the 1v1 panna tournament. At Freestival, fellow CPH co-founder Kristoffer Liicht was a member of the 3v3 team that won it all. Although the high-level members of CPH are top-notch ballers, it is the work that they do from the bottom that has contributed to much of the organization’s success. Every Wednesday, CPH hosts a kids workshop open to anyone who wants to join. Pannahouse realized that in order to establish a street football culture, it needed to start with the younger generation. With the increase in attendance came an increase in talent, and pretty soon the kids became good enough to compete. Liicht said that he automatically realized the talent in two specific young ballers, Noah Kofi and August Gade (both highlighted in the above video). Both in just their early teens, these two are at levels past their years, and will definitely be names you will hear in the future. The 15-year-old Gade, who took third place in the youth bracket of this year’s Pannahouse Invitationals, hit a recent growth spurt that has forced him to switch up his style a bit. His advanced mindset has allowed him to do so with relative ease, a trait that Liicht says puts him a cut above the rest. August Gade at this years Pannahouse Invitationals where he won third place in the youth bracket. But when it comes to overall talent, Kofi might be the class of CPH. With a ridiculous arsenal of tekkers at 14 years of age, Kofi has drawn the praise of his peers and mentors alike. In addition, Kofi’s humble attitude and constant will to improve have made him nearly impossible to dislike. 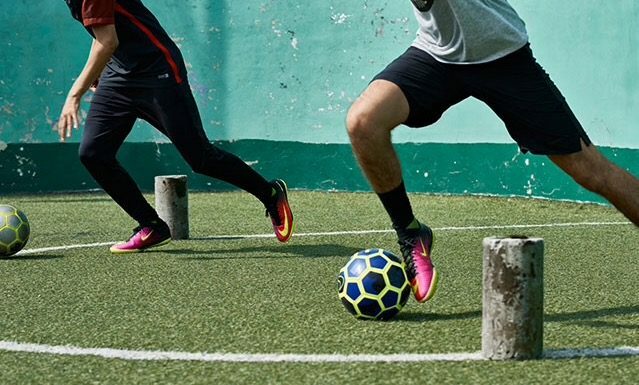 In addition to its direct work with young players in Denmark, CPH has indirectly impacted street football culture with its use of social media. In a time where social media has such a big influence on younger generations, CPH has established a solid social presence online. 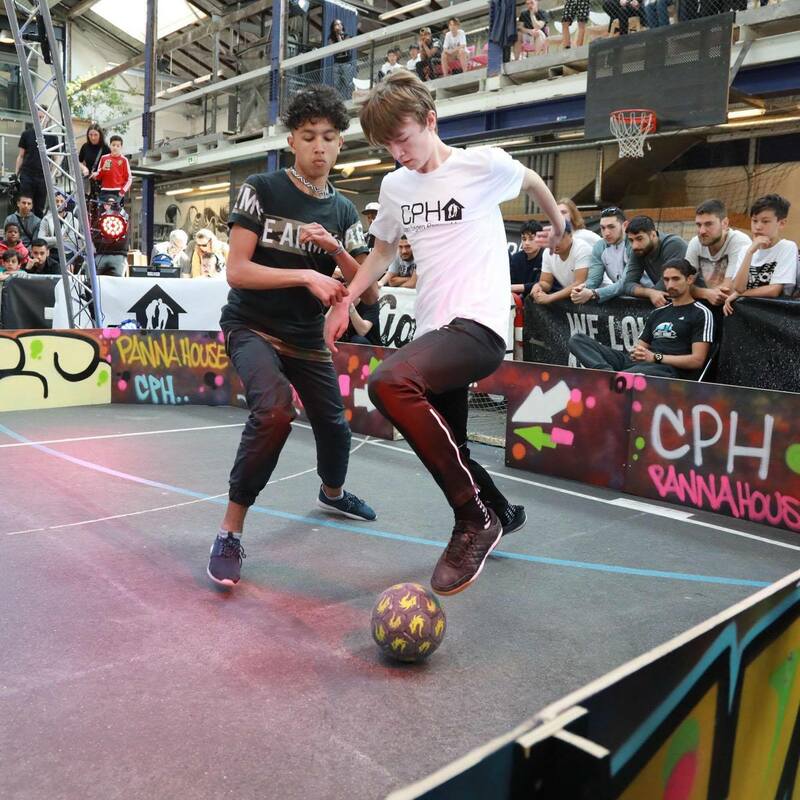 Along with over 29,000 YouTube subscribers, CPH has amassed over 77,000 followers on its Instagram page, which posts not only Pannahouse ballers but players with insane tekkers and skills from around the world. 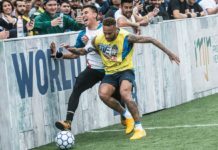 Both Gade and Kofi have credited social media for not only the increase of CPH’s success, but the increase of Denmark’s interest and skill level in street football as well. With knowledgable people in it from the top down, CPH has created an organization that continues to churn out some of the world’s best players. Its combination of youth outreach, talented instructors, and savvy social media posts have established a culture the right way, through passion for the game. Everyone is there because they simply love street football, not for money or fame. 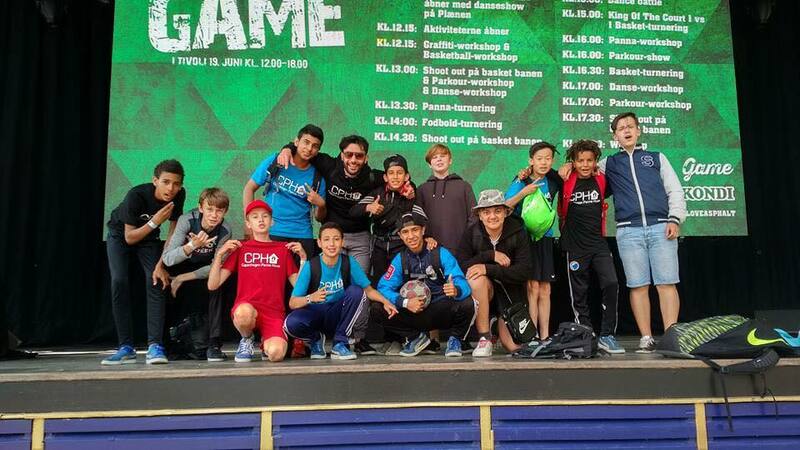 CPH co-founders (bottom L-R) Amin Benmoumou, Kristoffer Liicht, and Suell “Gypsy” Osmani pose with street football elites (top L-R) Soufiane Bencok, Can Yanar, Jack Downer, and Hakim Amrani. While short-term effects of CPH’s efforts have already come to light, there are plenty of potential long-term benefits as well. As long as the street football culture continues to remain relevant, the skill level of ballers in Denmark will only get higher. For more Pannahouse, follow them on Instagram. 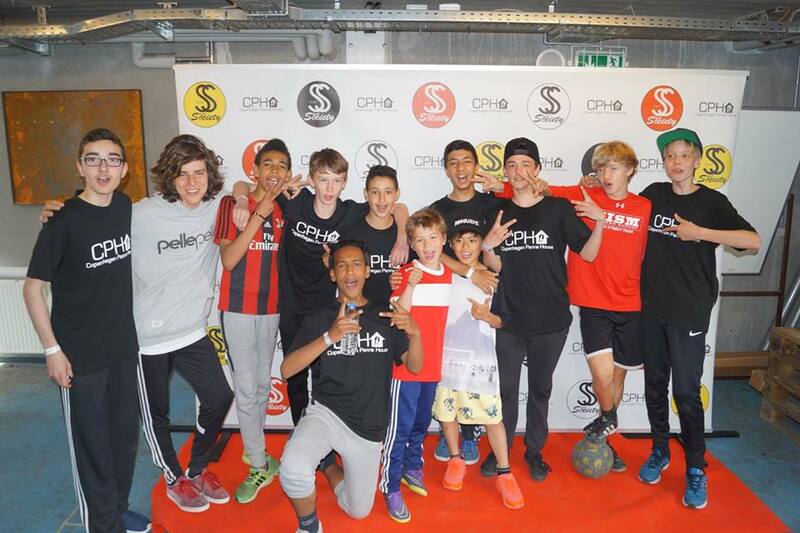 You can also check out their Pannahouse Kids page, dedicated to the young ballers of CPH.